What Legal Action Can a Person Take Against an Uninsured Driver? Every state requires all car owners to carry insurance on their vehicles, yet plenty of people are still driving their cars around without any insurance. If one of those non-insured (or uninsured) drivers hits you and is unable to pay for the damage they caused, what can you do? Unfortunately, not much. Many drivers who don’t have car insurance don’t have it because they can’t afford it, which means it’s unlikely they’ll be able to pay for the damage done to your vehicle and/or your medical costs. You can sue them and try to make them pay out of pocket, but that’s easier said than done. You’ll receive a court judgment saying you’re entitled to collect money from that person, but it’s unlikely you’ll ever actually see any of that money. Instead, the other person will probably just declare bankruptcy and avoid paying altogether. If they refuse to pay the judgment, you can go back to court and get a court order for the uninsured driver to pay you. The problem with that is the court maintains reasonable expectations regarding what a person can pay. If you’re lucky, they might set up a payment plan in which they order the defendant to pay you a small amount every week, but depending on the total cost of the accident, it could take them years to pay in full, and that’s assuming they pay every week (which is also unlikely). Be careful before deciding to sue an uninsured driver for damages. Regardless of what you’re entitled to, the reality is that you don’t have much of a chance of collecting anything from them and you’ll have to pay all your own legal fees out of pocket. That means, by the time you get through suing them for hitting your car, you’ll probably still have to pay for all the damage done in the accident, plus legal fees, without getting much, if anything, in return. 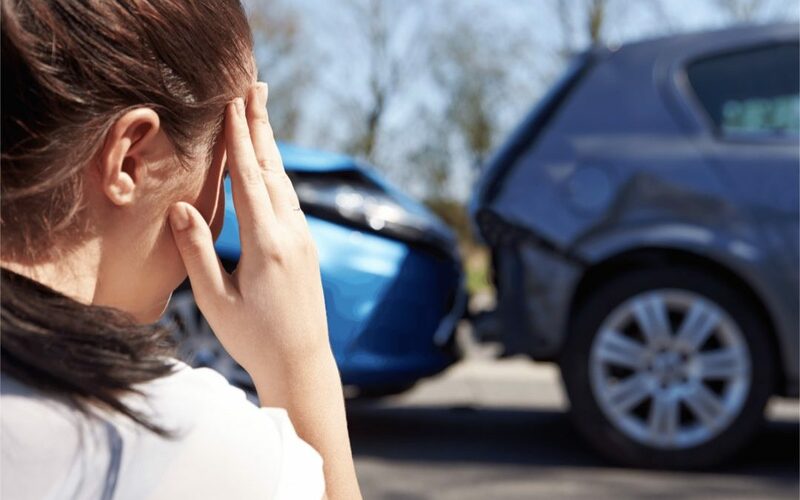 This is why most insurance companies offer uninsured and underinsured motorist coverage – so they can pay for the damages if someone with little or no insurance hits you. Check to make sure you have this as part of your insurance plan, and if you don’t, have your agent add it to your plan. In most cases you’ll be better off filing a claim with your insurance company under your uninsured motorist coverage. But file your claim sooner, rather than later. Most insurance companies require you to file a claim within a certain amount of time after the accident. Wait longer than their grace period, and you may lose the ability to file a claim with them at all, and then you’ll be stuck paying for everything yourself. It is in your best interests to consult with a personal injury lawyer to determine your options. They can advise you and work with your insurance company to make sure you don’t lose your option to file a claim.